Joseph Decosimo, Luke Richardson, and Cleek Schrey explore Old-Time sounds and repertoires with fiddle, banjo, pump organ, and voice. 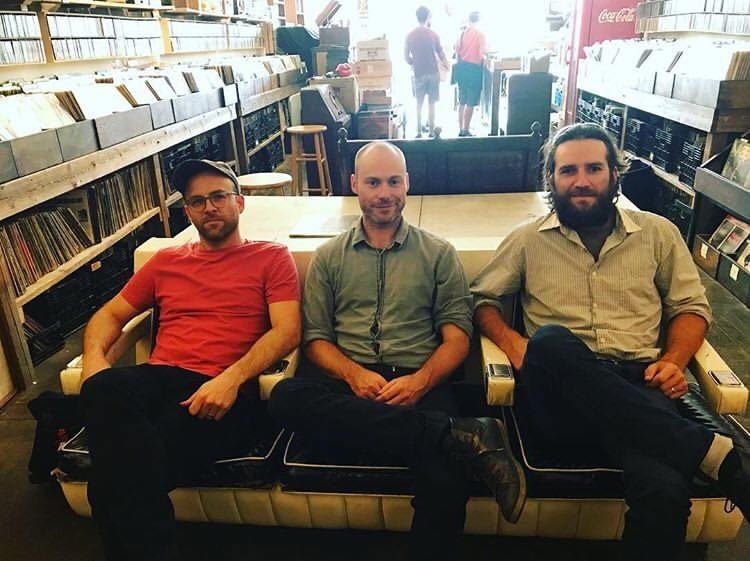 The culmination of seven years of collaboration between these Tennessee and Virginia natives, the trio invites both the initiated and uninitiated listener into sumptuous encounters with music. These musicians explore the possibilities for nuance, ambiguity, and expressivity beyond the contemporary stringband sound. Drawing on their deep study of fiddle and banjos styles from the Appalachian and American South, their performances draw listeners into uncluttered, spacious performances. Composed of prizewinning musicians—a Clifftop fiddle champion and two national banjo champions, and a composer, the trio features top performers in the American Old-Time scene. 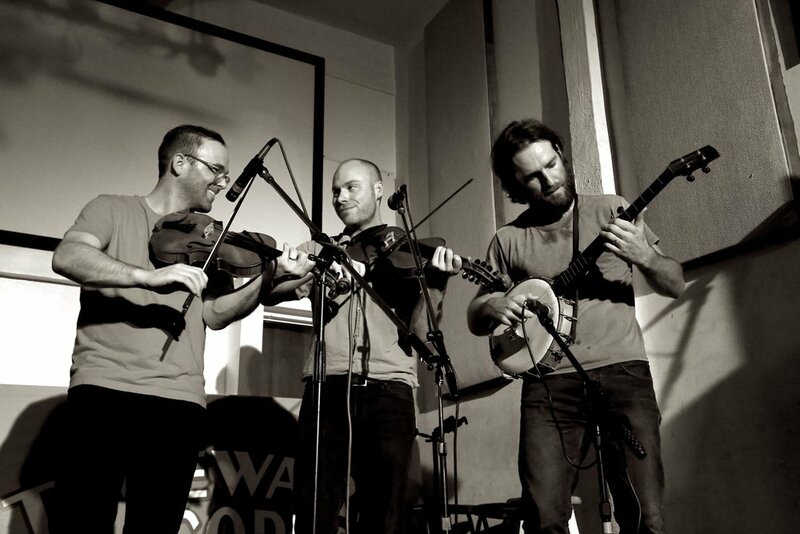 They are members of prize-winning, touring bands the Bucking Mules (Luke and Joseph) and Bigfoot (Cleek).